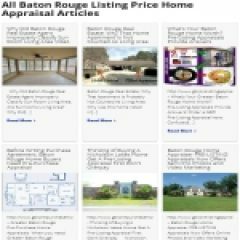 http://www.gbrprelistingappraisals.com/ – Greater Baton Rouge FSBO Home Pre Listing Appraisals VIDEO. 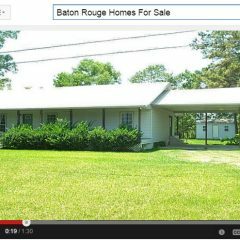 Greater Baton Rouge For Sale By Owner Pre Listing Appraisals Video. 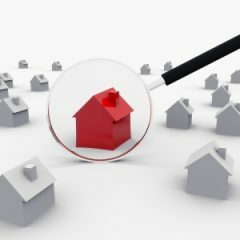 Baton Rouge Listing Appraisals Video. 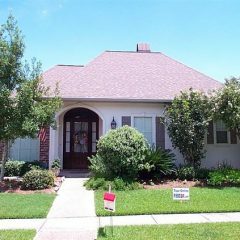 Call 225-293-1500.
https://www.batonrougerealestateappraisal.com// – Baton Rouge Real Estate News: Riverbend Landing May 2010 Report. Data provided with permission of the Greater Baton Rouge Board of Realtors and extracted on 6/11/2010 in MLS Area 52 for Riverbend Landing.